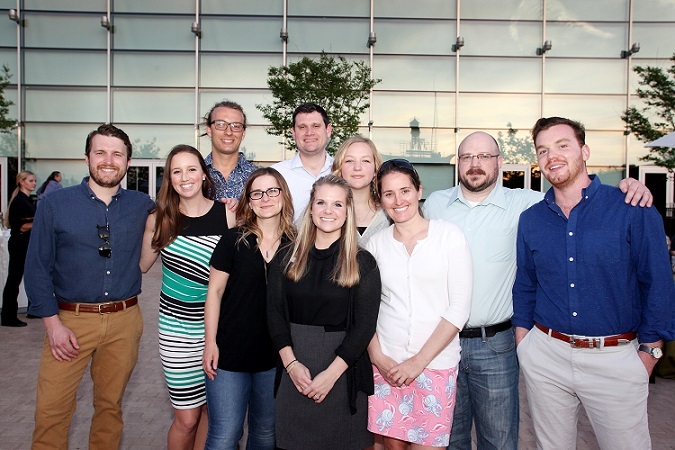 The ELC is a group of philanthropic young professionals who are dedicated to supporting the Museum in its mission to: inspire Virginians to enrich their lives through science, sharing in its vision and encouraging other young adults to show their support. The ELC supports the Museum’s mission by planning and executing networking initiatives among its peers. We require each ELC member to have an active Science Museum of Virginia Membership.